Beyoncé Is Pregnant and Expecting Twins! Queen Bey has not one, but two, little ones on the way. Beyonce has confirmed that she’s pregnant with her second and third child. That’s right. Queen Bey revealed her pregnancy on Instagram with a gorgeous photo cradling her growing baby bump and revealing that she’s having twins. Beyoncé’s mother Tina Knowles confirmed that “growing by two” does indeed mean Blue Ivy will be a big sister to twins. Bey made her last public appearance in early November while performing at the “Get Out and Vote” concert rally for Hillary Clinton on the presidential campaign trail donning a pantsuit that would have hidden any speculation of a growing belly. 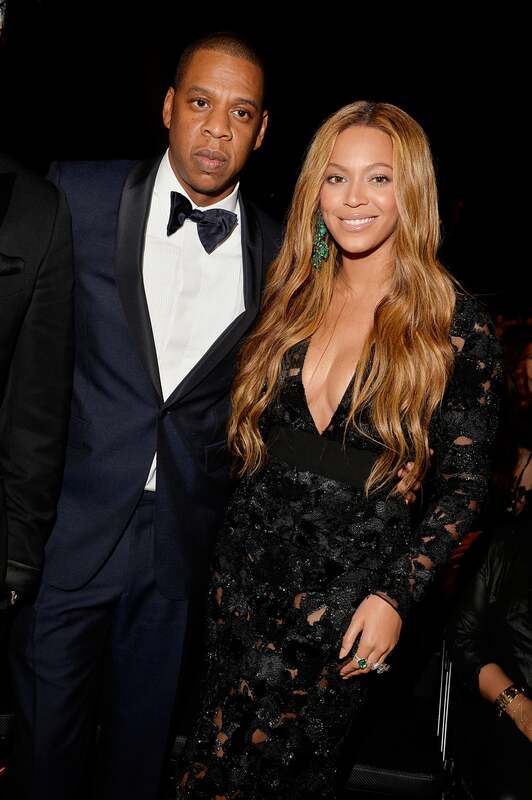 Fans of the superstar singer celebrated the news of Yonce’s pregnancy on Twitter. Congratulations Bey! We wish you the best on your growing family.